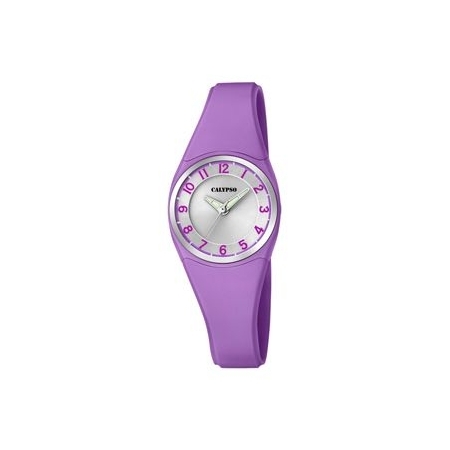 Calypso Niña Hay 6 productos. 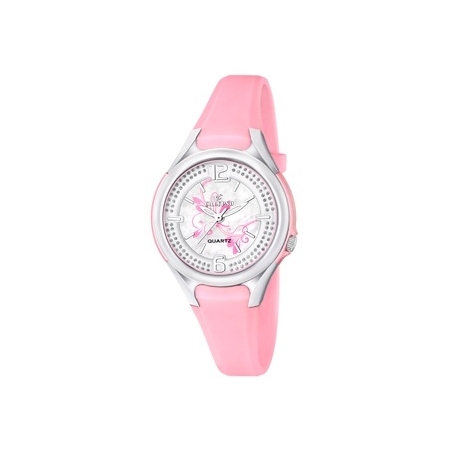 RELOJ CALYPSO NIÑA ACERO K5562/1. 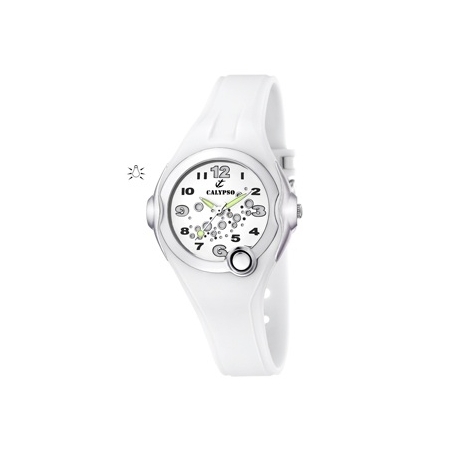 RELOJ CALYPSO NIÑA ACERO K5575/2. 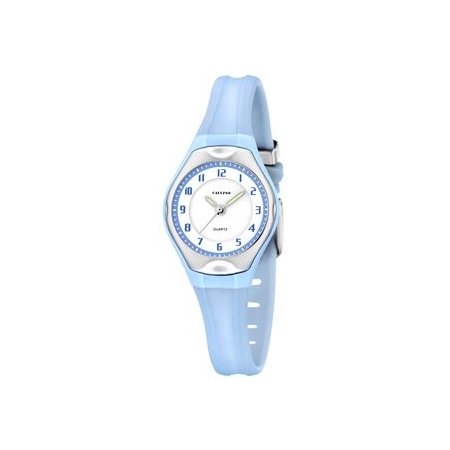 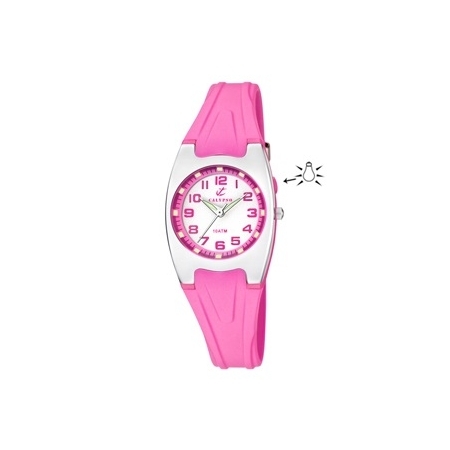 RELOJ CALYPSO NIÑA ACERO K5163/M. 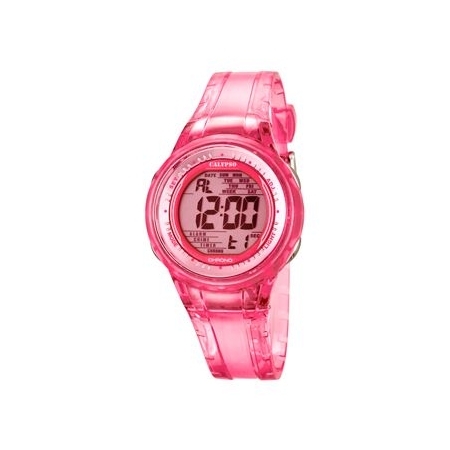 RELOJ CALYPSO NIÑA ACERO DIGITAL K5688/2.